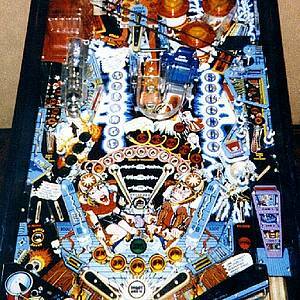 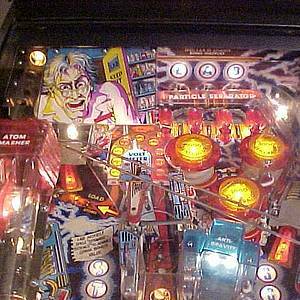 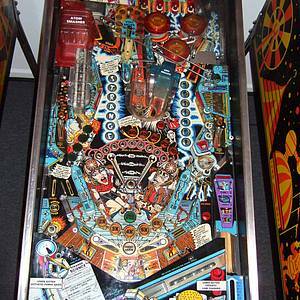 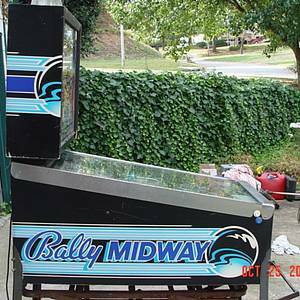 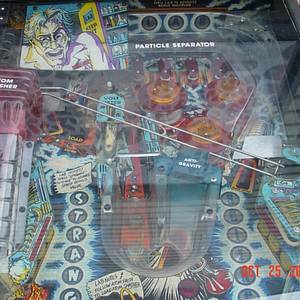 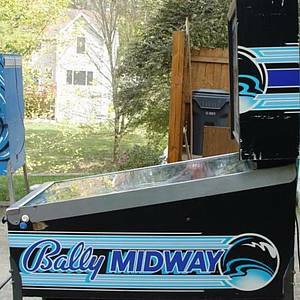 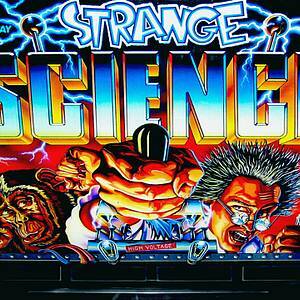 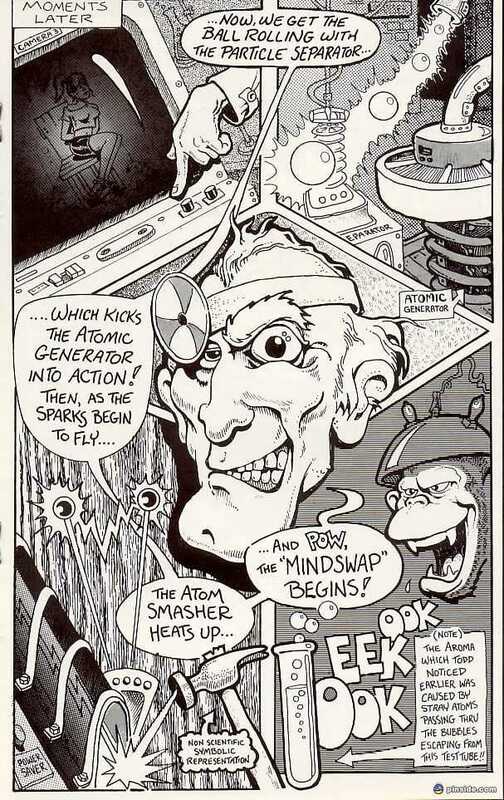 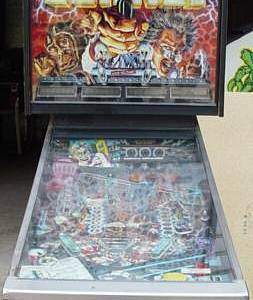 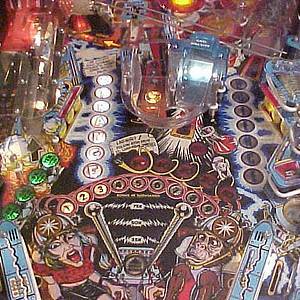 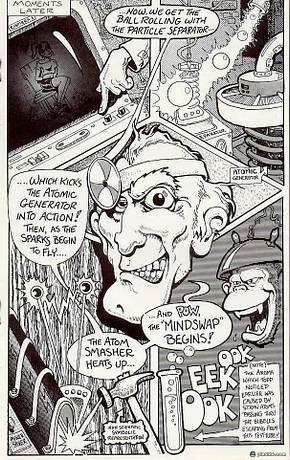 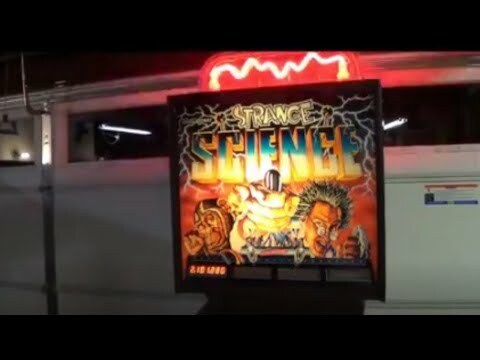 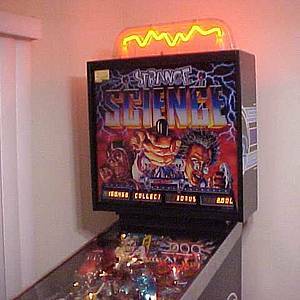 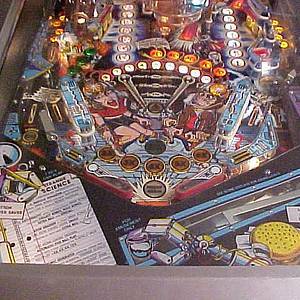 Strange Science is a pinball machine from November 1986, manufactured by Bally Manufacturing Co. 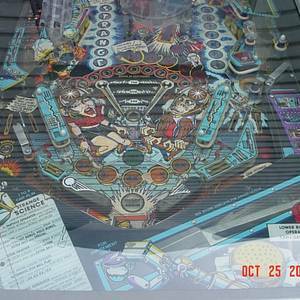 This game has received 57 approved Pinsider ratings and currently has a rating of 7.113 out of 10. 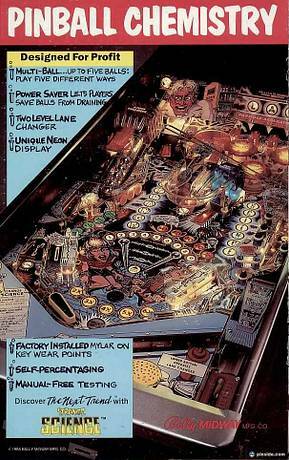 81 Pinsiders have this game on their wishlist. 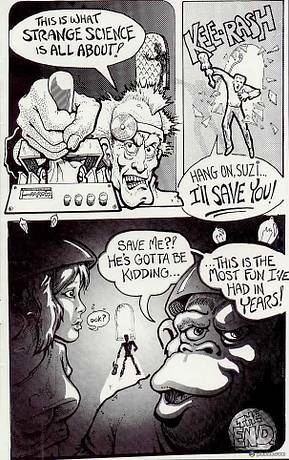 Do you get a seasonal flu shot?